47 comments | Leave a comment? 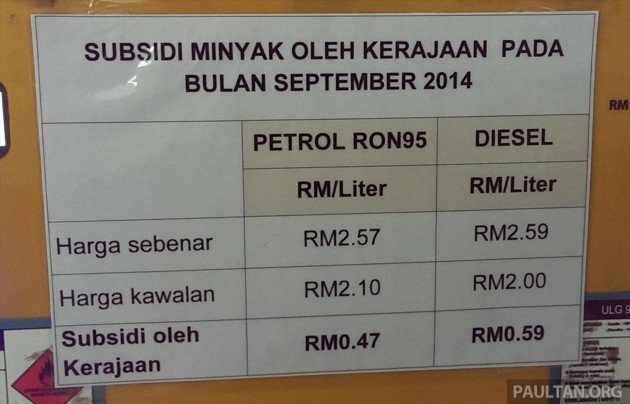 The just-concluded Budget 2014 speech made by Prime Minister Datuk Seri Najib Tun Razak did not make any announcement on the current duty exemption for CKD hybrid cars that was originally announced during the 2014 National Automotive Policy (NAP). As of now, we can assume that the CKD hybrid duty exemptions will end on schedule on December 31, 2015. Currently, the only cars on sale that qualify for the exemption is the Mercedes-Benz S 400 L Hybrid and the previous-generation Honda Jazz Hybrid. There has been word that a few other cars will be launched too – the Nissan Serena S-Hybrid, the Toyota Camry Hybrid and the Mercedes-Benz E 300 BlueTEC Hybrid. However, with just over one year to go and with none of them launched yet, it might turn out to be a very short run for these cars. 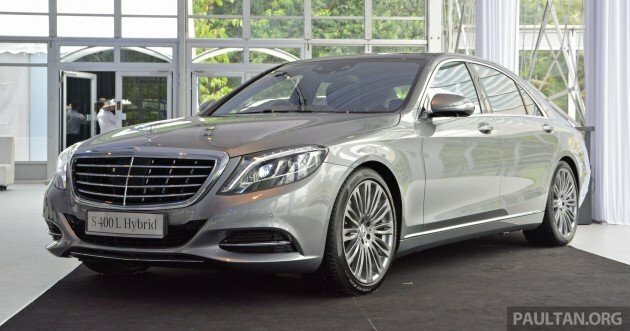 The S 400 L Hybrid already has an insane waiting list that extends way past the December 2015 deadline, so if you want to book one now, there is no hope of obtaining a unit at the extremely attractive duty-free RM587,888 price tag. The Toyota Camry Hybrid was supposed to be introduced by the end of this year at just under RM200k, which is a premium over the 2.5 V variant, but last we heard, the introduction had been postponed to next year. The short time period until the duty exemption expires could be one factor, the fact that a facelift has just been unveiled worldwide another. If there is indeed an extension on the cards, announcing it at Budget 2016 would not be ideal, considering that car companies plan their products a year in advance. As we’ve said in the past, making an announcement very early on would ensure that the industry can conduct proper stock/product planning. This is clearly demonstrated with the fact that up until today, not many CKD hybrid cars have been launched to take advantage of the CKD hybrid duty exemptions. This is because while they were consulted, the car companies were kept in the dark until the actual announcement of NAP 2014 to the public in January this year. 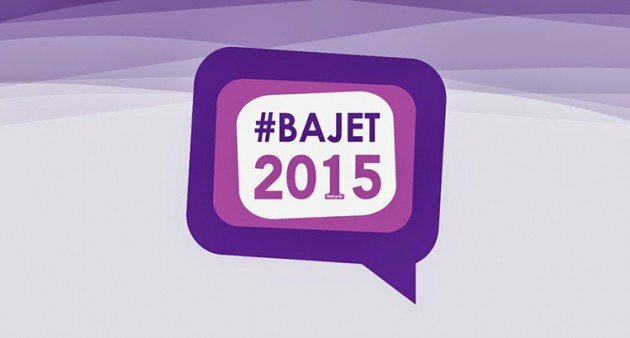 Since it was announced at such a late stage, the first fruits will only be reaped in Q1 2015. Once these duty exemptions for CKD hybrid cars expire, the only way to get any kind of incentives under NAP 2014 would be through “customised incentives” under the EEV policy. Of course, there’s also the duty exemption for CKD electric cars, which is scheduled to end in December 31, 2017, but up to now, no passenger car manufacturer has taken it up. 84 comments | Leave a comment? 79 comments | Leave a comment? 23 comments | Leave a comment? 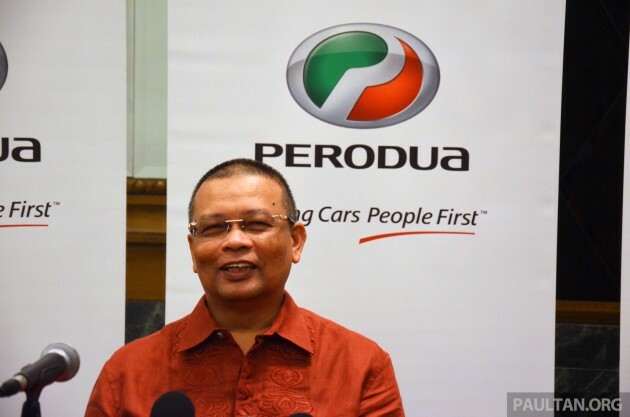 Budget 2015‘s auto-related matters are likely to be aligned with the aspirations of the National Automotive Policy (NAP 2014), Malaysia Automotive Institute (MAI) CEO Mohamad Madani Sahari has said, according to a Bernama report. 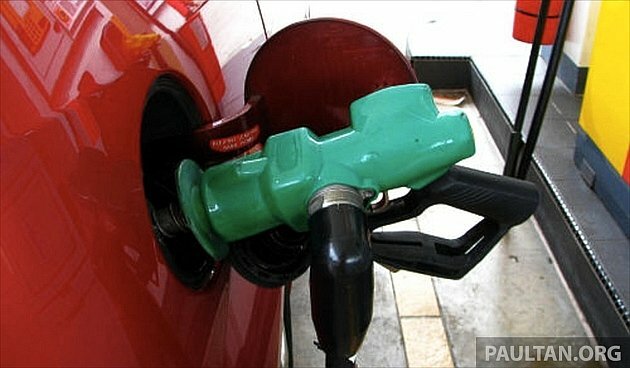 To be tabled in Parliament on October 10, Budget 2015 is also expected to yield a list of zero-rated or tax-exempted items with respect to the upcoming Goods and Services Tax (GST) – will our petrol and diesel be GST-ed? 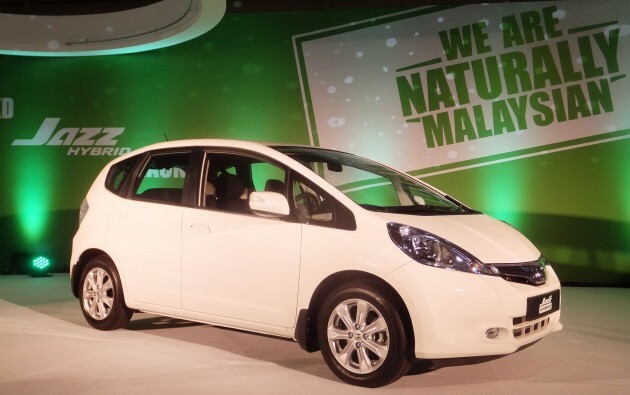 Bernama reports that NAP 2014, which concentrates on green initiatives, developing technologies and human capital, expanding the market and strengthening the industry ecosystem, has seen Proton and Perodua lead in the industry’s response. 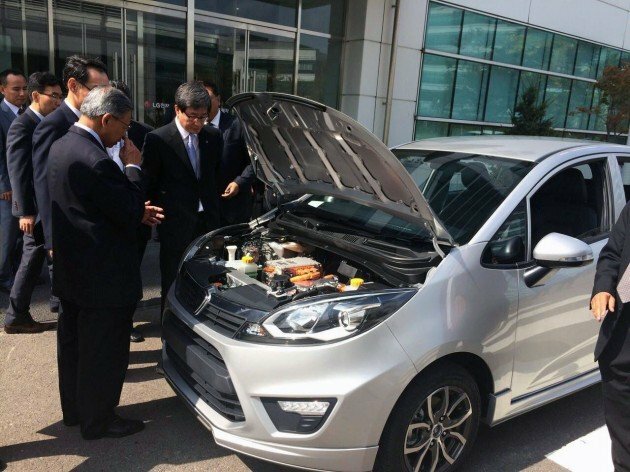 The launches of the Iriz and Axia are cited as examples. Non-national carmakers, however, have asked for an extension of incentives for electric and hybrid vehicles. 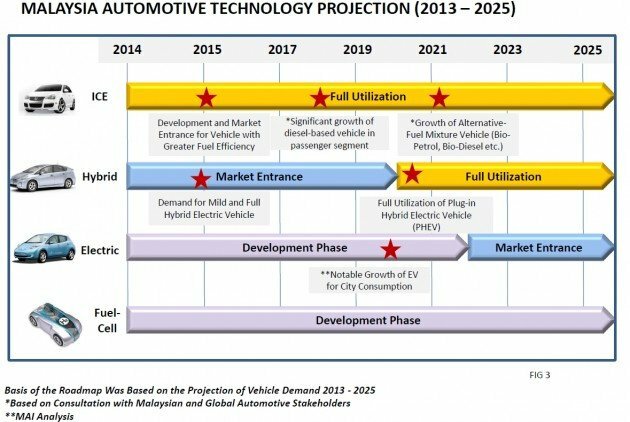 “Electric vehicles also need an incentive in the form of an extended duty exemption or on tax,” BMW Malaysia MD Alan Harris told Bernama. “There was an incentive in the previous budget prior to the NAP 2014 which outlined that only locally-assembled vehicles would get incentivised. But electric vehicles are still new, not like the EEV (Energy Efficient Vehicle). Electric cars need a good take up and in the meantime, still need to be imported,” he added. 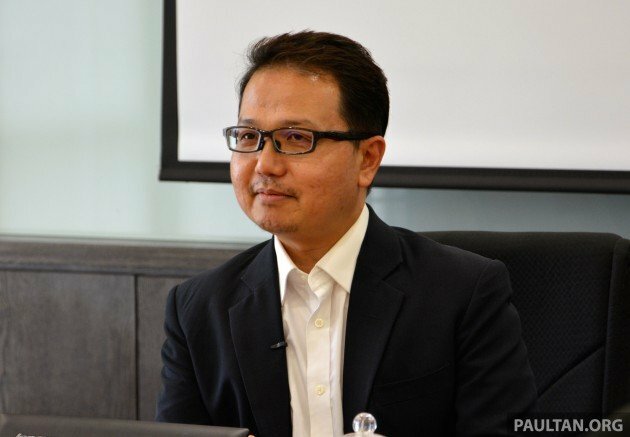 Meanwhile, Mercedes-Benz Malaysia sales and marketing VP Kai Schlickum said the government took a step in the right direction with the NAP-incentivised locally-assembled hybrid. “It does benefit us, especially our S-Class Hybrid. With the S 400 L model qualifying and receiving full duty exemption, we are proud to be able to contribute in helping Malaysia fulfill its ambition of becoming a regional EEV hub. 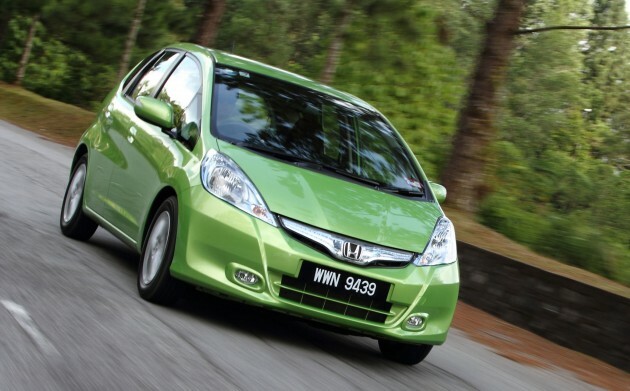 “However, since the (CKD) hybrid incentive will expire in 2015, we wish it to be extended,” he told Bernama.